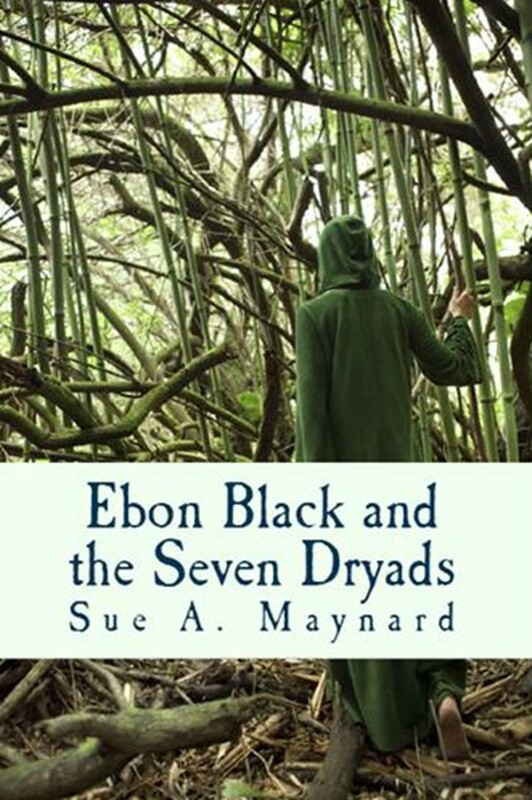 CONTEST ANNOUNCEMENT - Ebon Black and the Seven Dryads!!!!! 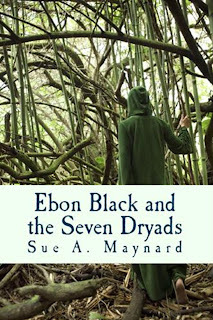 Enter for a chance to win a free illustrated edition of Ebon Black and the Seven Dryads, complete with one of YOUR illustrations!!! Start by reading a copy of the book - it's available in paperback (most online sites like Amazon and B&N have it available to order) for SRP $6.99USD, and also as an e-book (available on most sites like Amazon, Smashwords, iTunes, etc) for SRP $1.49USD. Then, choose one or more of your favourite scenes from the story, and create a picture for it. You can draw, paint, sketch, take a photograph - whatever you like. This is your chance to help bring the story alive, so feel free to go nuts with it! AND you can enter more than once - there's no limit to the number of entries you can submit - but please try to send each picture in separately. That way, we can be sure that each attachment has been received properly on this end! Adopt An Indie Author In November!!! Do you like reading books? Do you like free e-books? Would you have any interest in reading free books and then reviewing them, or interviewing the author(s), or blogging about the experience, or any and all of the aforementioned this November? If you answered YES to any of those vague questions, you need to check out Adopt An Indie Author Month!